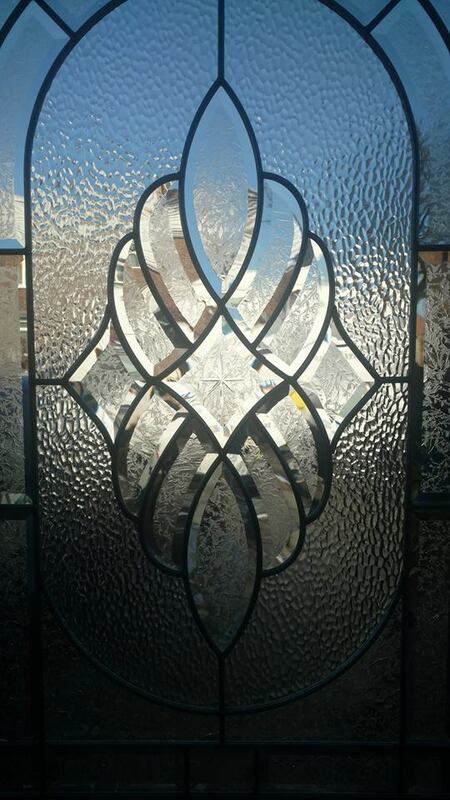 This week some of our team have been out in helping more customers to get fantastic new doors for their home. 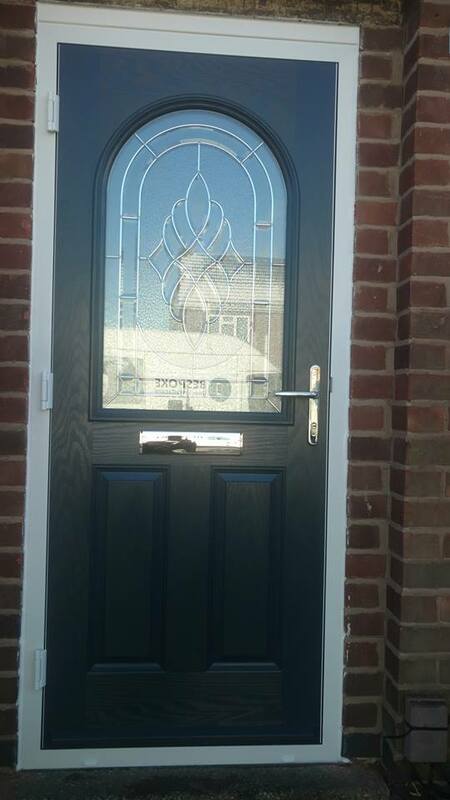 This time it was a grey composite door fitted in Kirkby In Ashfield. The doors were completely bespoke to the customers tastes, having been designed using our own, easy to use door designer tool. The customer chose a sophisticated, attractive design in grey colouring and with beautiful zinc art elegance glass fitted. Shiny letter plate and handles completed the look. 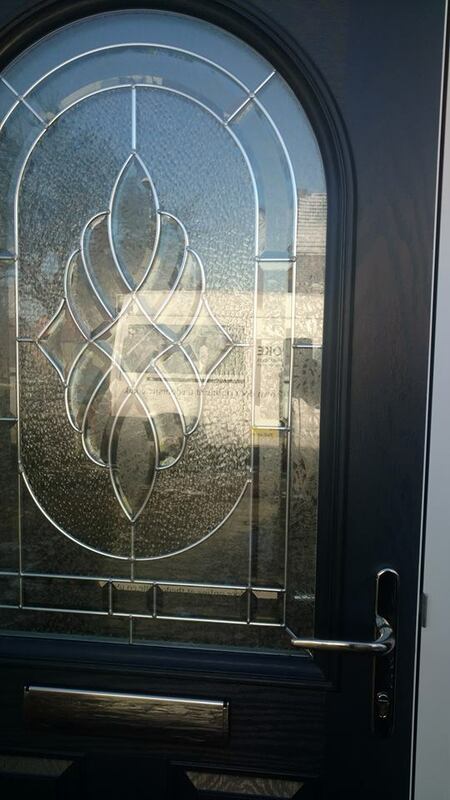 As it was a composite door, it also provided the home owner with a range of other fantastic benefits such as durability, security and energy efficiency. 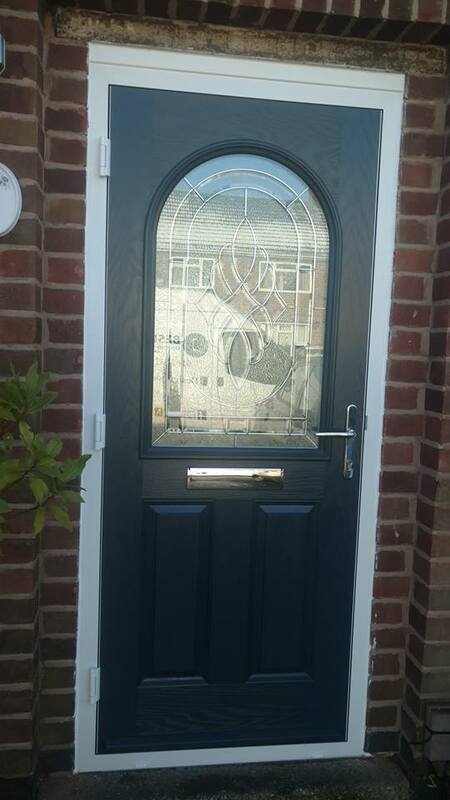 See below for some photos of the fabulous grey composite door fitted in Kirkby In Ashfield by our team. For more information regarding the genuine door stop doors fitted in Kirkby In Ashfield by our team, please don’t hesitate to give us a call today on 01623 325000, or why not give our design a door tool a go and create your very own bespoke door.